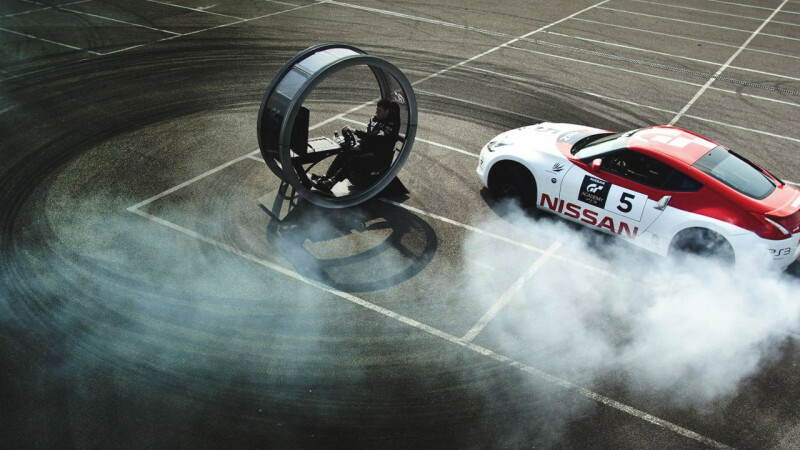 Nissan and PlayStation will once again be searching the virtual world of Gran Turismo 6, for a real world racing driver. The revolutionary GT Academy prepares for its biggest year yet and once again offers gamers the chance to live the dream as a NISMO Athlete. 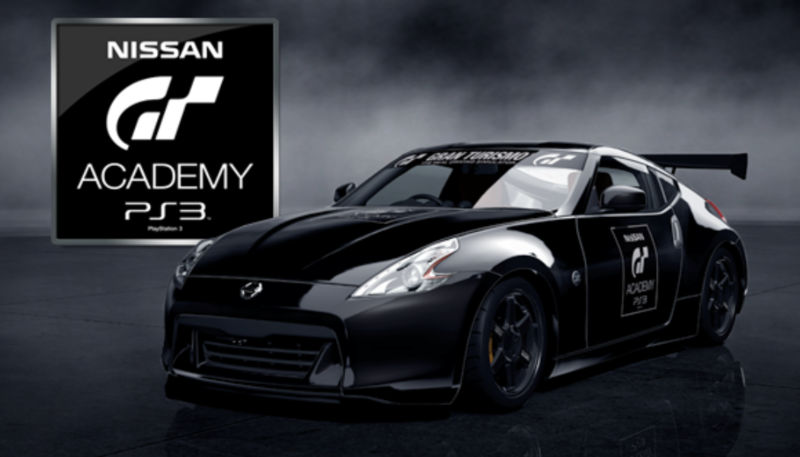 GT Academy Online Final Qualification round commenced on 2nd June 2015 and concludes on the 16th June on Gran Turismo 6 for PlayStation 3. Online gamers will have an opportunity to drive the Nissan GT-R LM Nismo as a part of qualifying. Ten winners from the Live Events will then join ten winners from the online game at the Indian National Final to be held in July 2015, with the chance to grab one of six places at the famous Silverstone Race Camp.